Episode 2 is out! Please leave a like and comment and subscribe! 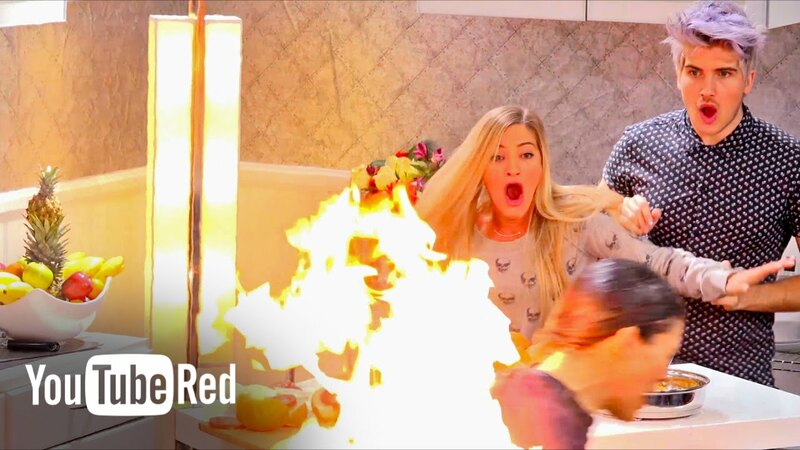 Watch Jesse and Jeana teach iJustine how to pull a blazing prank on Joey Graceffa. CHECK OUT EPIC PRANK CHANNELS! Make sure you are subscribed to BOTH of our channels for your chance to win. Unlisted video from PrankvsPrank, a YouTube channel with over 8 million subscribers.